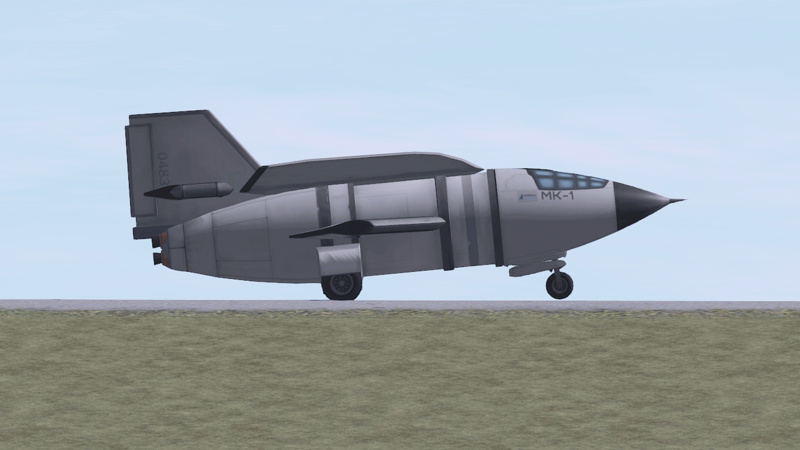 Powerful stockalike parts for aircraft enthusiasts. Remove old folder if there's an old installation. Copy the GameData folder into your root folder. 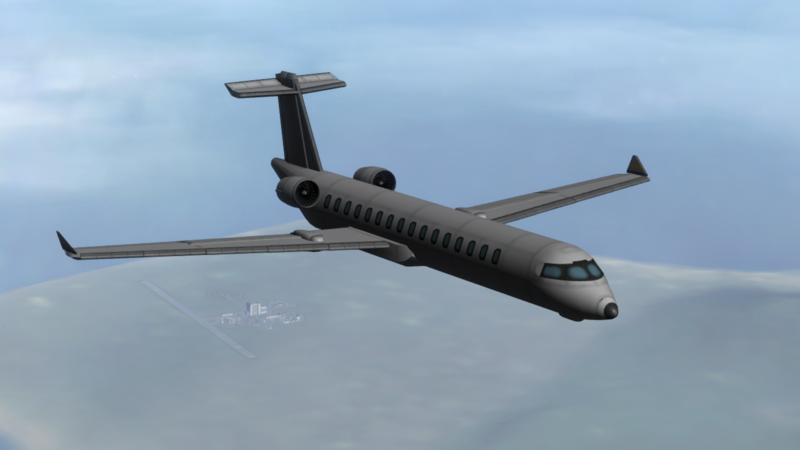 *I do not own these mods, I merely packed them in for Airplane Plus to be functional and avoid linking downloads for dependencies. Big thanks to their Authors. Is Tweakscale/RPM/BDArmory/AJE compatibility possible or can you add it? 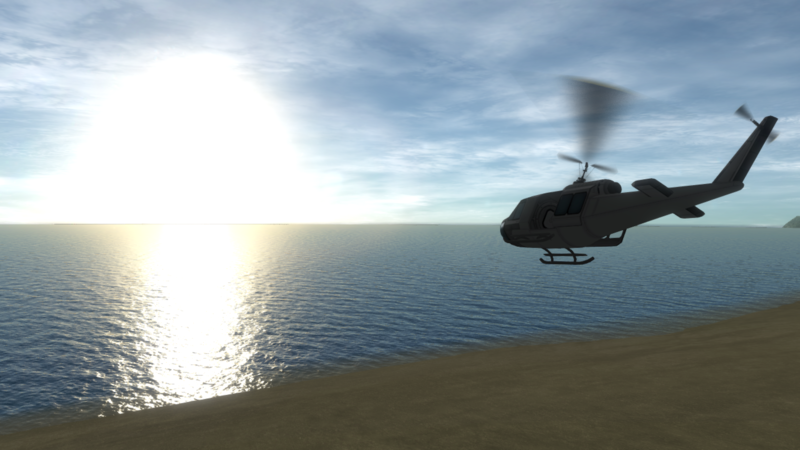 Yes it's possible, but I'm not too keen in doing that over what I want to do with the mod itself. There are user patches here in the OP, below the downloads. The blades aren't moving/the blurs are visible/some parts look weird. How do I fix this? Very likely caused by a broken firespitter.dll, generally, the Plugins folder is necessary, but the resources folder is very important as well. 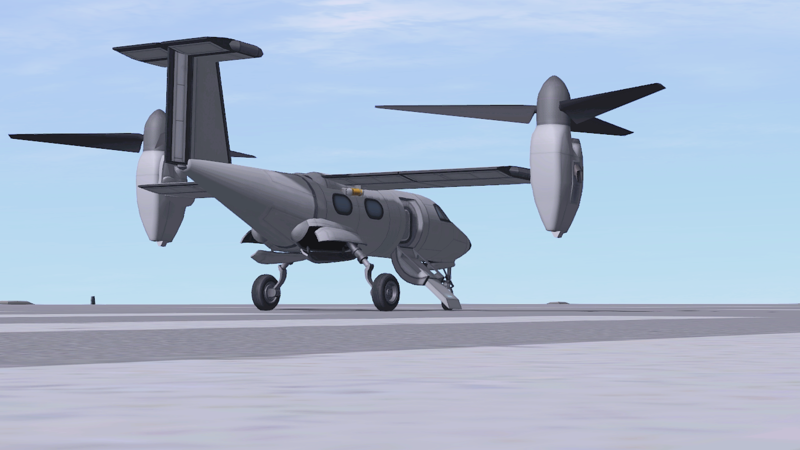 My VTOL/Helicopter pitches up/is uncontrollable despite the CoT being right above the CoM! What am I doing wrong? 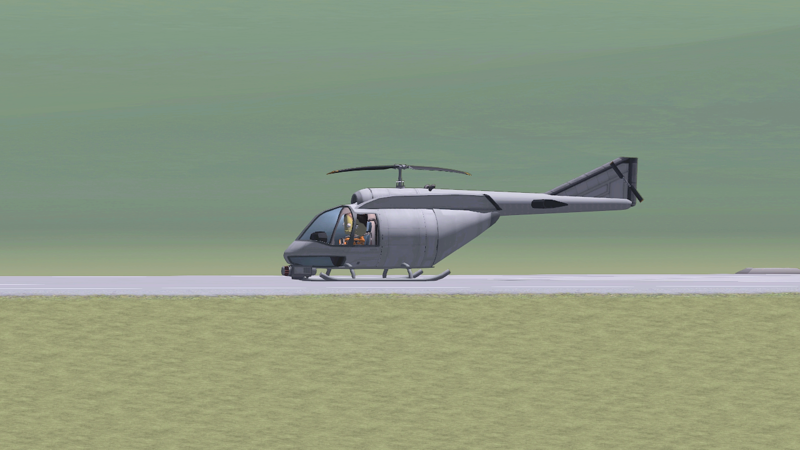 Too much power from the engines cause it to pitch up, this is avoidable by throttling down, lower your thrust limited or adjust the RPM lower for helicopter rotors. 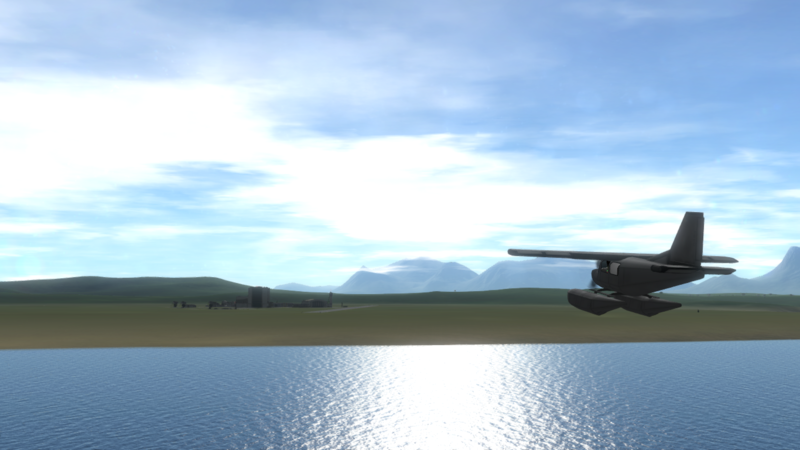 My engines are stopping at a certain speed/sometimes the engine says that it can't combust in Kerbin's atmoshphere. How do I fix this issue/Is this intended? This is caused by going too fast for the propeller. Mostly happens for early engines in career mode. Still possible for others but those have higher speed limits. Have you tried KSPWheel or this or that plugin? There's no giving up on firespitter right now and I'm going to stick to one dependency for ease of updating. I don't want all the parts/I only want certain parts of the mod. 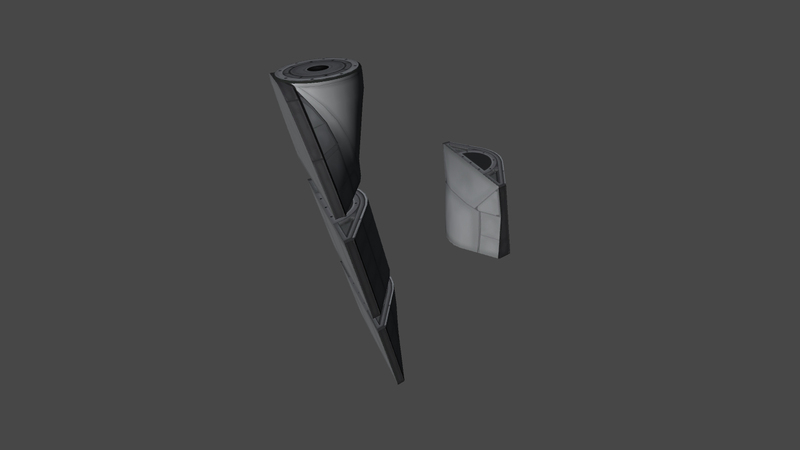 I know, it's not a question, but there's a part deleter's guide in the zip itself, you can check it out and see which parts you want and it says there where it is. How do I disable the sound patch for stock engines? The sounds are in AirplanePlus/Sounds/Patch, simply delete the folder. *I only take credit on my parts. Firespitter and Modulemanager which are included in the pack are made by different authors with their own licenses. Shout out and big thanks to @acc for doing a test run back then. @kiwinanday helped a lot on producing important info in reconfiguring performance, thanks a lot! More plane parts are *always* welcome. Especially like the form-factor of those engines. 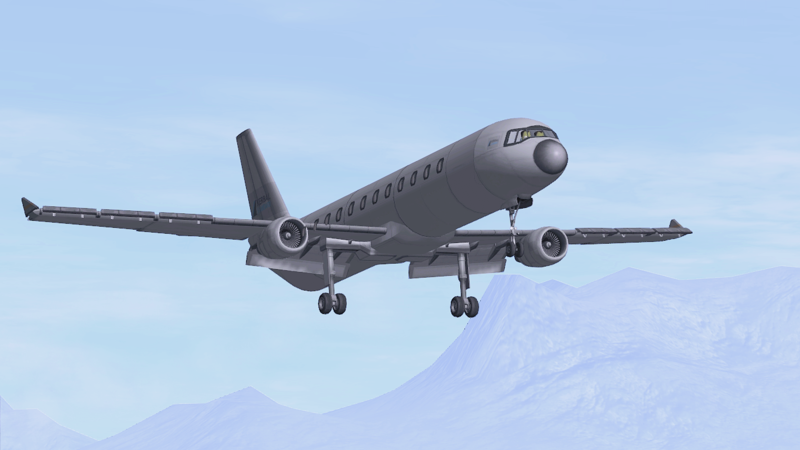 These are actually old parts that I had made, hence some of the screenshots (old landing gear!). I failed to upload them back then though but not anymore. I'm glad you guys are interested. I'm a huge fan of WWII aircraft, and these look completely AWESOME! 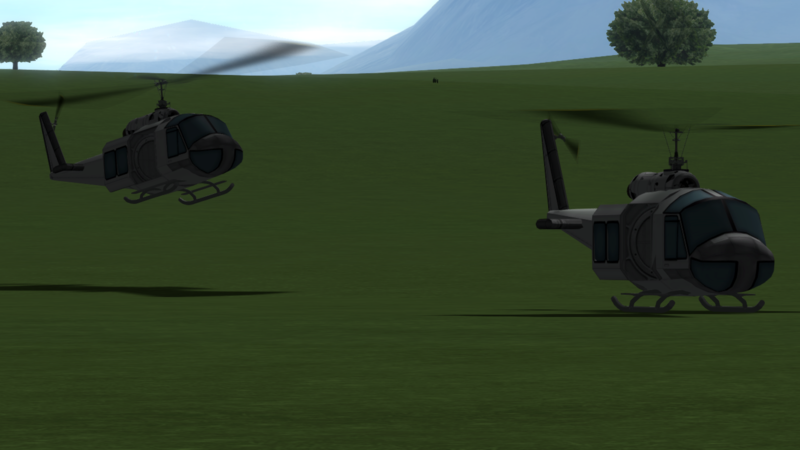 EDITED TO REMOVE BUG REPORT... To test your mod I removed all of my other mods and accidentally removed the Squad folder as well. Things don't work so well when you do that. Anyway, everything works now! Thanks! Unfortunately... The load screen locks up when it reaches your parts, and the game won't load. I know you said you weren't very comfortable writing cfgs, but I took a quick look and didn't SEE any obvious problems (it usually locks up like that when a resource definition is missing). Is there some part of Firespitter that you needed to include but didn't, perhaps? I tried the FS you packaged, and I also tried the latest one I already had. Neither worked, but I don't use the whole package, just the dll. Anyway, hope it's an easily solvable problem, because I would love to use these! Sorry you saw my post before I edited it! It was all my fault, as I noted in the edited post. Your upload is just fine. 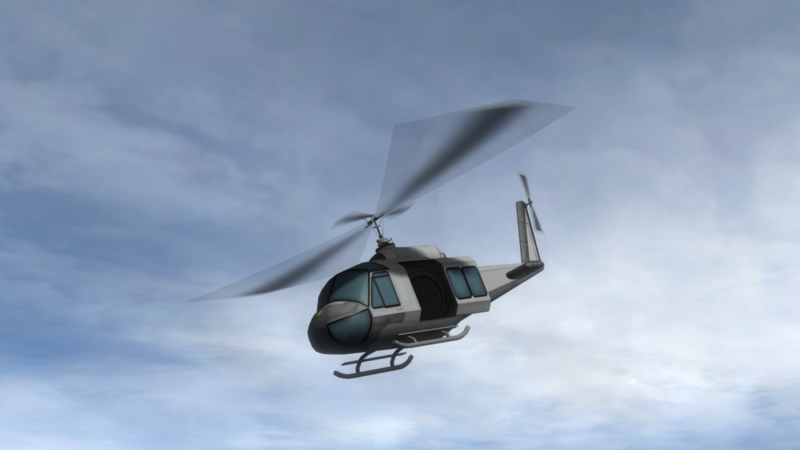 The only bug I've found is that the prop sound is always only in the right ear, which probably isn't your problem. Then it's all cool. Regarding the sounds, I am not quite sure about it. I just played the engine sounds and it played both ends on my speaker. Looks really cool! What about some cockpits? A 2-seat inline, a inline with a long slope back (I.E. F4U Corsair) and a P-51 like one? 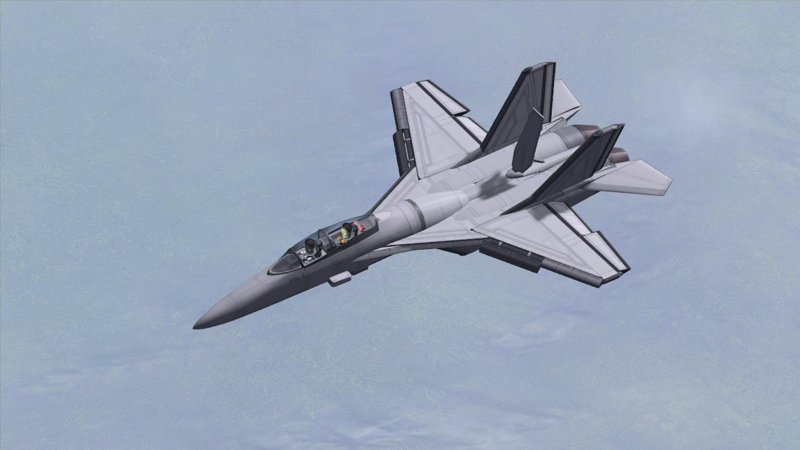 @blackheart612 I just recently started playing around with thrust curves although I'm no expert by any means but will gladly try these out and take a look at the configs for you. 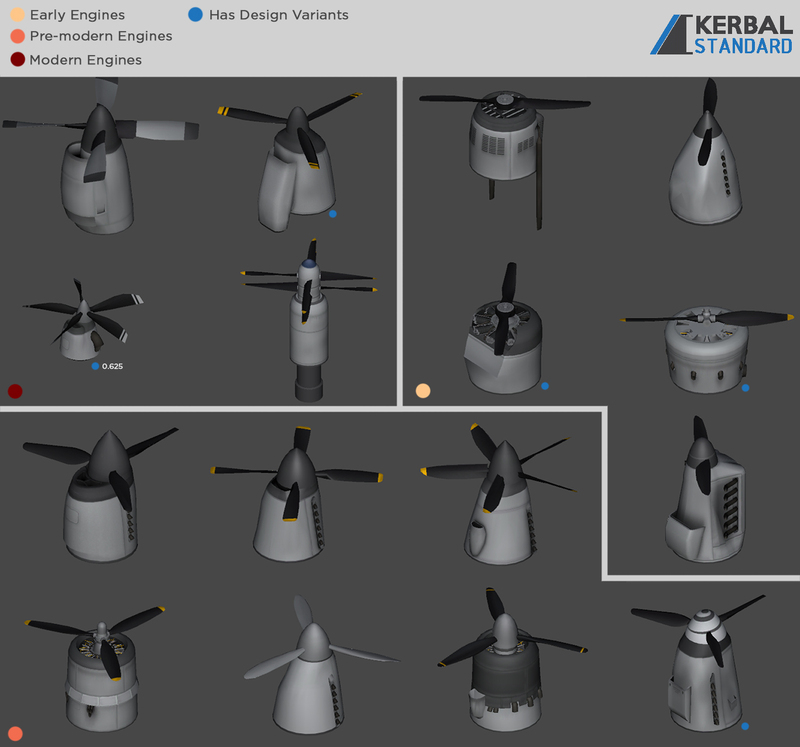 Great job on the parts and like others I'd welcome seeing more work along these lines, especially anything related to prop driven aircraft. 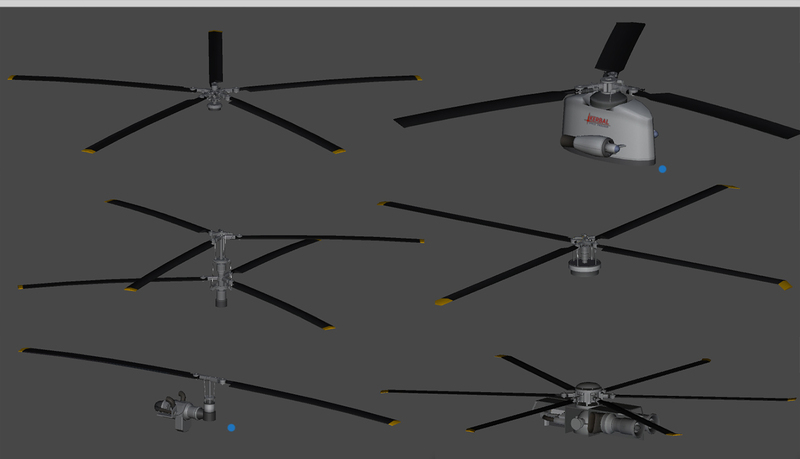 I love these models, I'll always take more propeller options, though yes they do feel a little over powered. 175kN @ Mach 0.5... that's pretty close to the Wheesley. The right channel audio issue is Firespitter, you can adapt them into the stock format fairly easily, I just finished doing it for KAX. 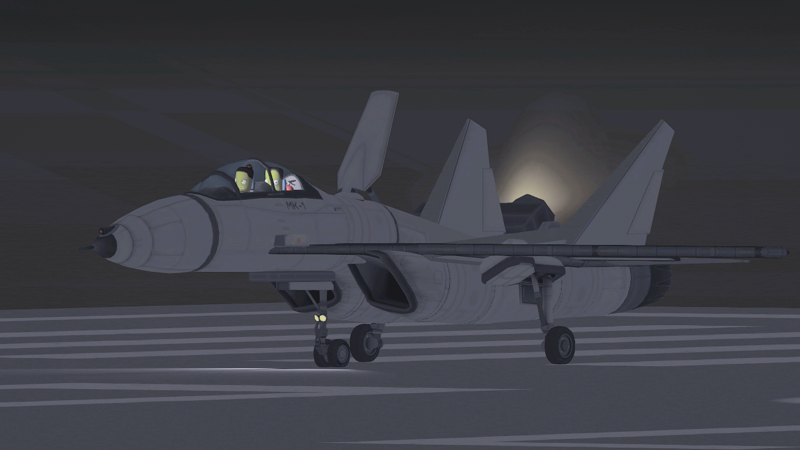 However there is no delay I could find so the engine sound starts at the same time as the start up sound. Later tonight I could take a look at the configs for the sound for you if you like. 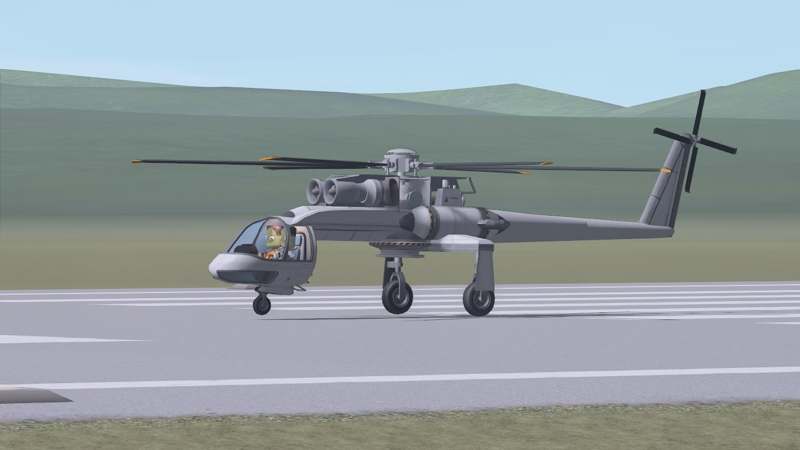 I'm not sure I could be of any help on the engine. 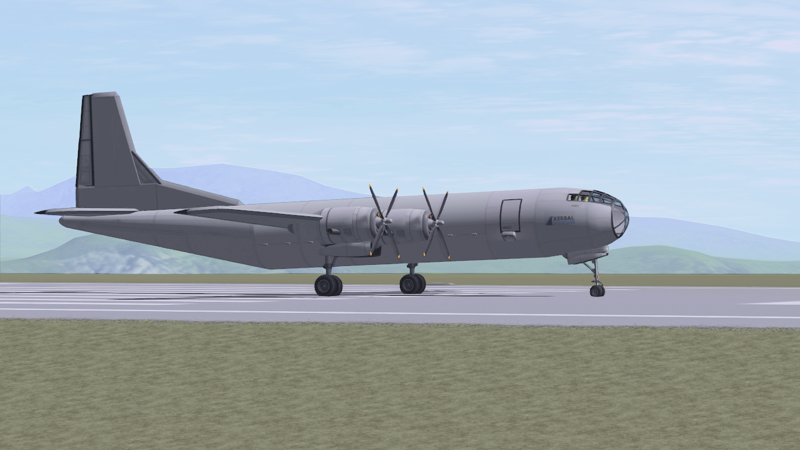 Could you possibly create a B-29 Wright 3350 engine and a B-36 Wasp Major engine? B-36 would be neat 'cuz it'd be a pusher-prop, and I'd love to see an Armstrong Siddeley Double Mamba (which powered the Fairey Gannet. 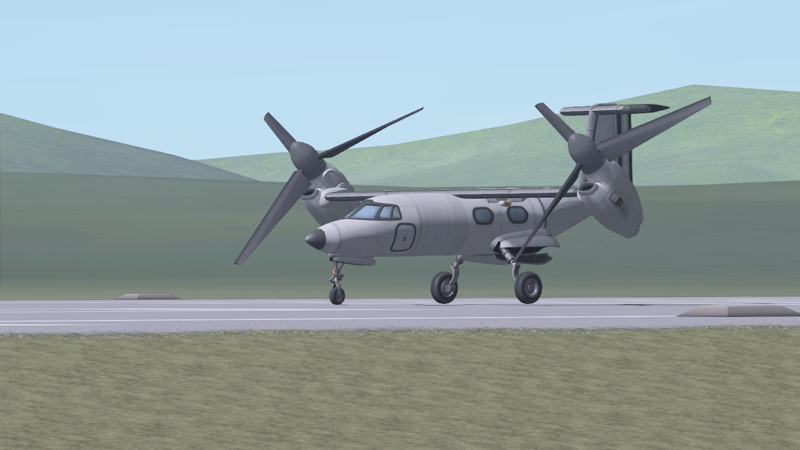 Two turboprop engines geared to a pair of contra-rotating propellers, such that one engine powered the clockwise turning contraprop, and the other engine powered the anti-clockwise turning contraprop and you could feather one contraprop whilst continuing to use the other one). 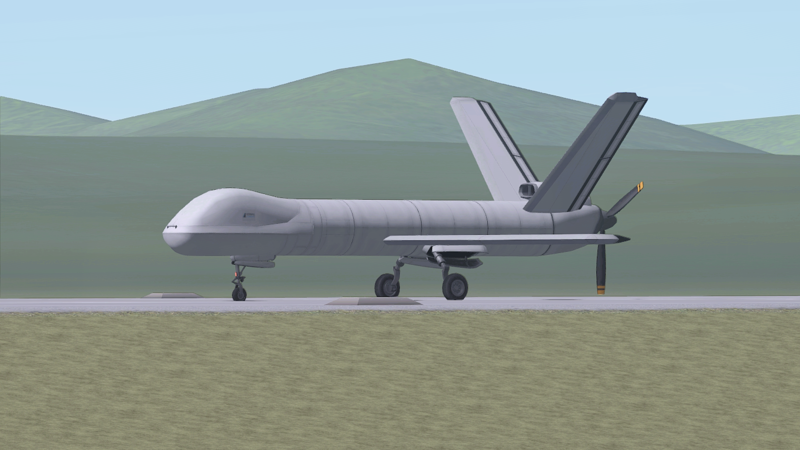 If that's not feasible, than just contraprops in general would be cool. 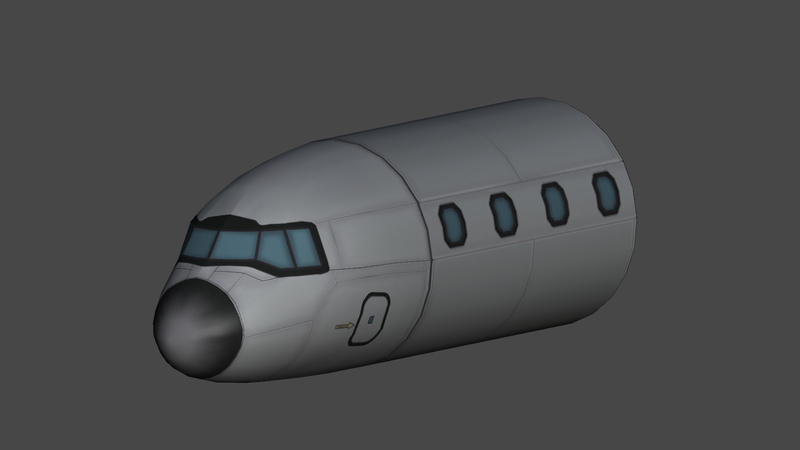 Another thing I'd like to see is a prop that's on a Wankel engine instead of a piston-engine. 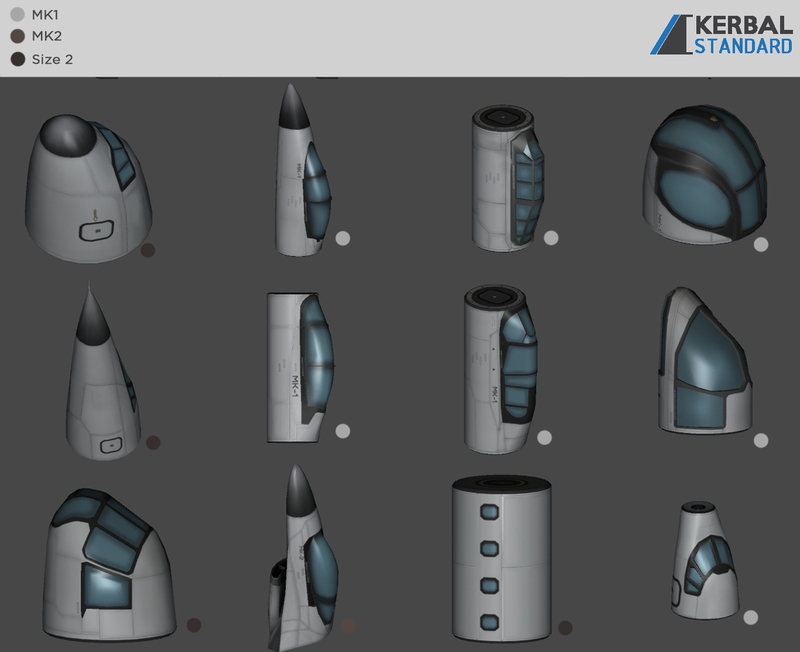 @rasta013 If you happen to know how to make curves close to how these props really work in real life, or know anybody who does, please do contact me. @Alshain I see, so there is an issue when Firespitter uses my wav. Explains the phenomenon. Is there a catch? Any setting that should be changed? @ghopper I will see what I can do. I may be able to do it but the configs will be the problem if I do. But we will see in the near future. 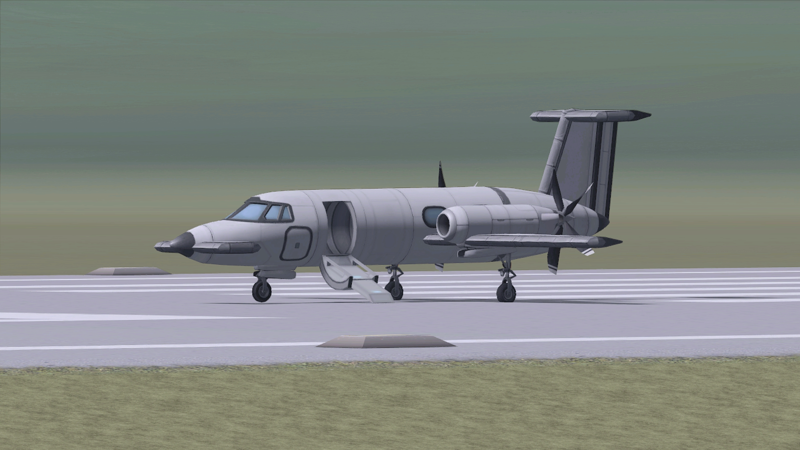 @StevieC All props can be pusher props anytime, you just have to set them in reverse thrust. 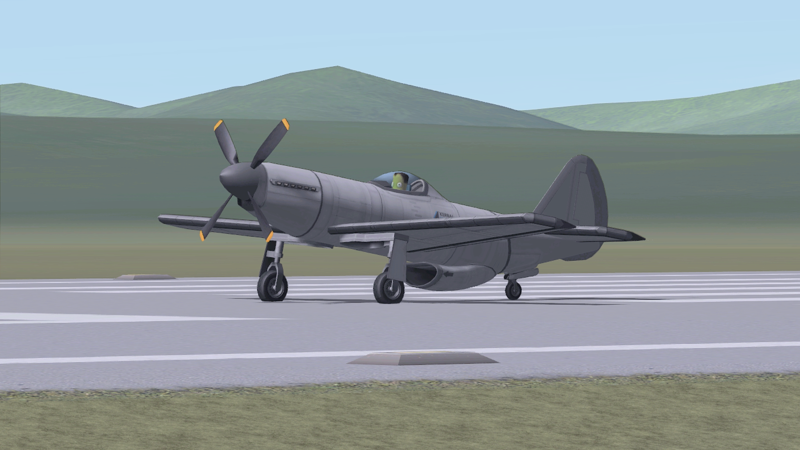 Curtiss XP-55 has V1710 engines as well but pusher. My model is not anywhere close of course. 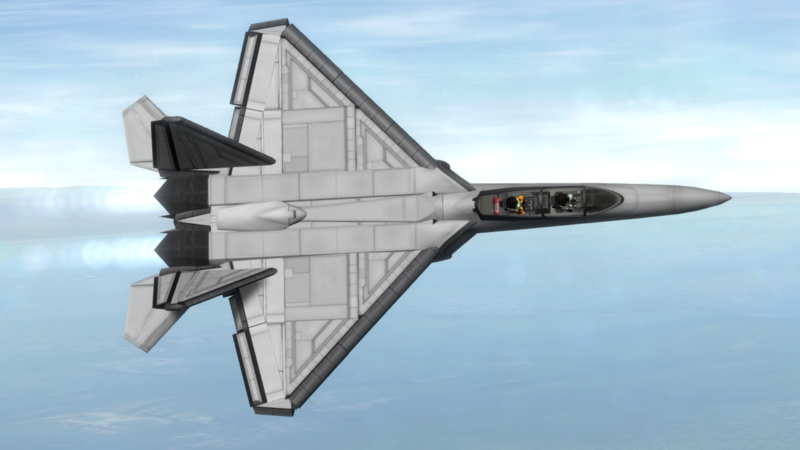 The intakes are designed to be taken from the front. @blackheart612 thoughts on my idea of contraprops? @StevieC I might actually invest time in one. 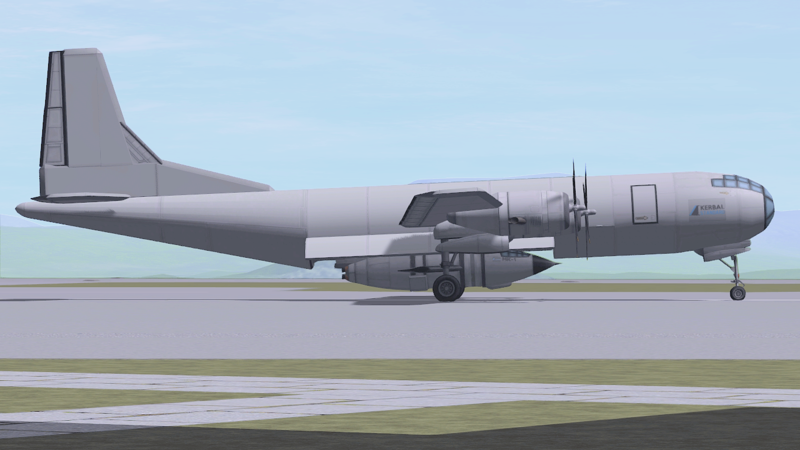 Somebody in IRC wanted to see the TU-95 engine which is contraprops. 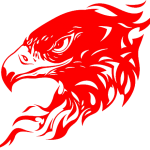 I am certainly interested to see them as well and find out how to implement in firespitter. Still, it might all bottleneck in config making. 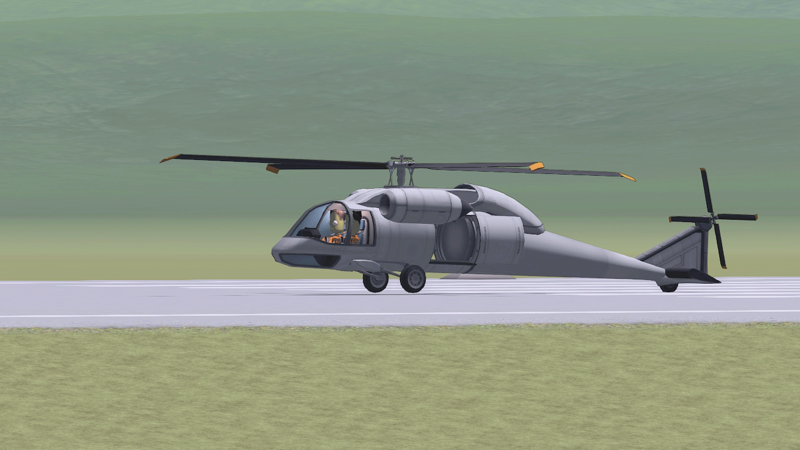 I've not actually seen a mod add contra props in KSP yet, so it would certainly be unique. blackheart, For the sound, I wrote a description of how to works, and there is a short follow up of posts after. 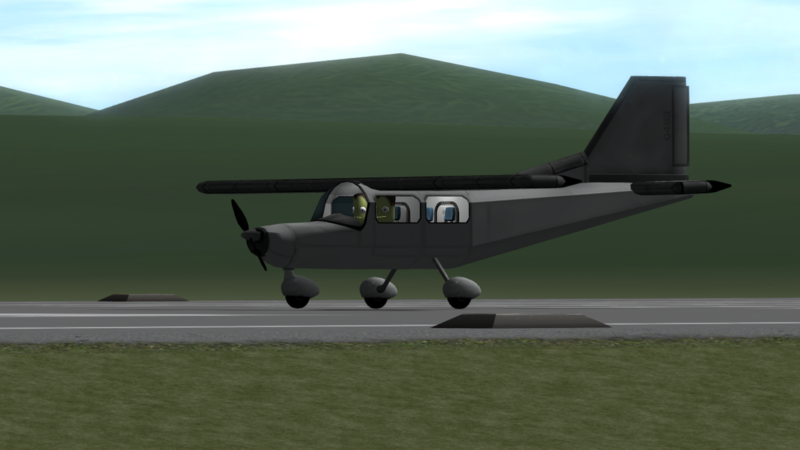 The only catch is that the engine idle sounds start as soon as the engine starts and overlaps the prop engage sound a bit. I believe the delay of the idle is editable in the config I remember experimenting with it. What I did not notice though is the one side of the speaker/headphones only working with firespitter custom sounds? Nice pack! 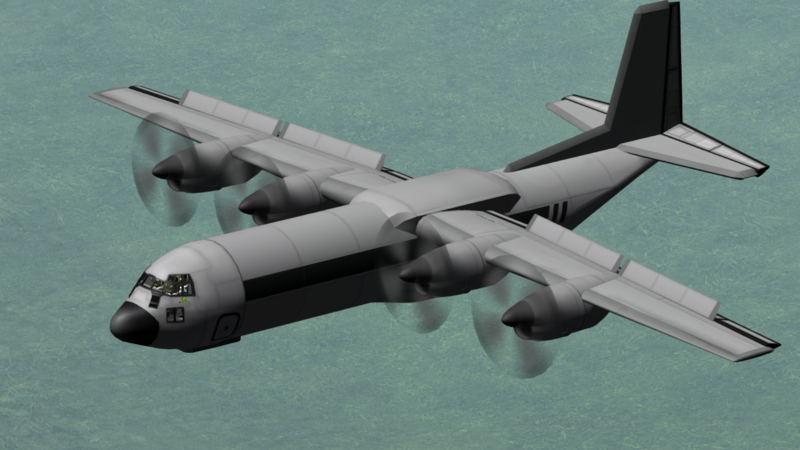 I'm a sucker for prop engines and WW2 era planes, so thanks for making these! 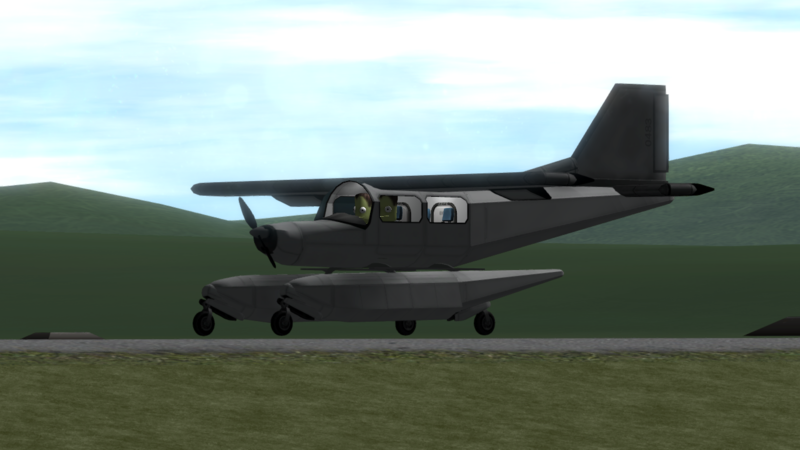 Now I finally can recreate the P-38, my favorite WW2 era plane. Can I suggest some parts for this pack? 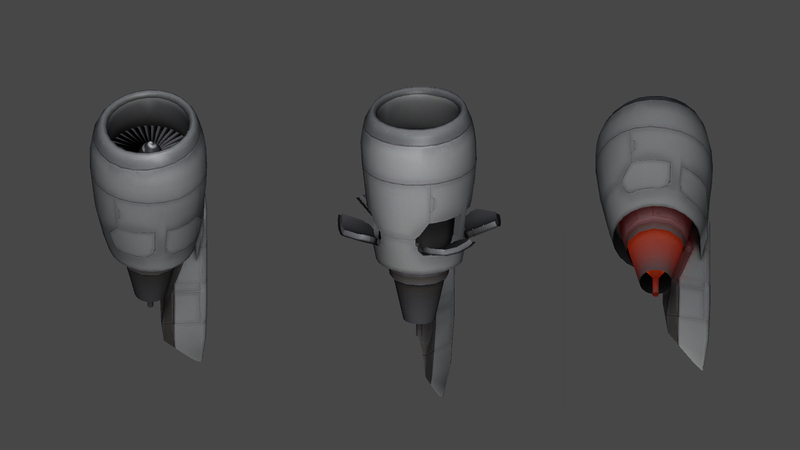 Secondly, a 1.25m air intake similar to the one on the MiG-21 Fishbed. 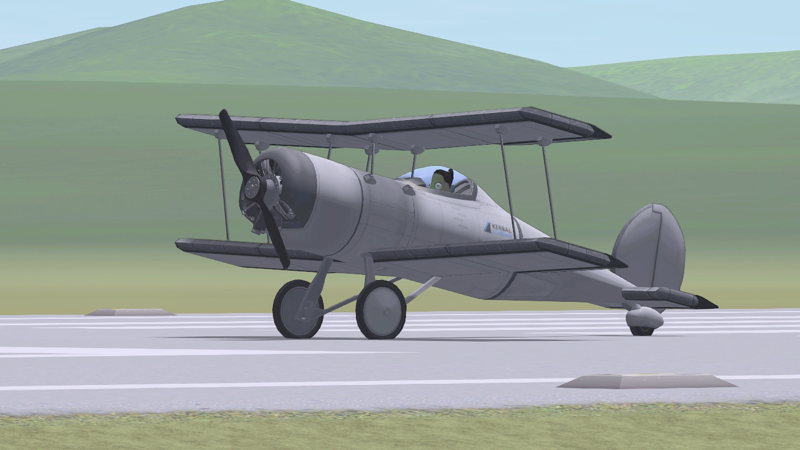 Why...isn't this stock yet, at least the props? Gorgeous models! You're doing The Lord's work! You guys enjoy it. Hopefully, Ill find someone to help me balance these. 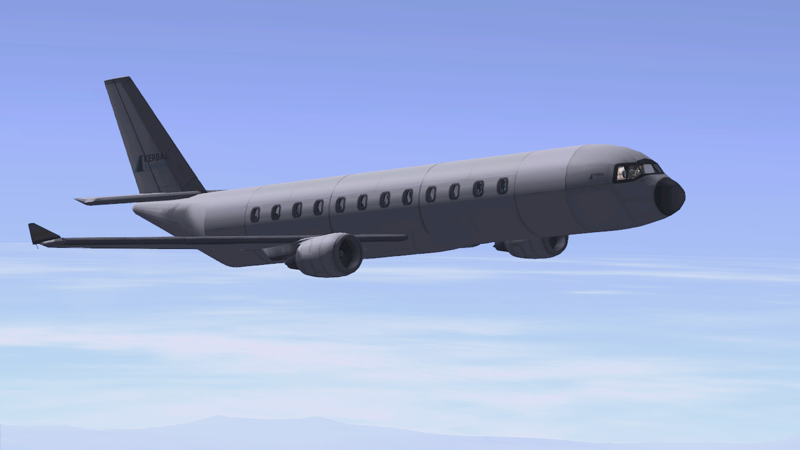 @ZentroCatson The problem with razorback is it follows through the entire fuselage. 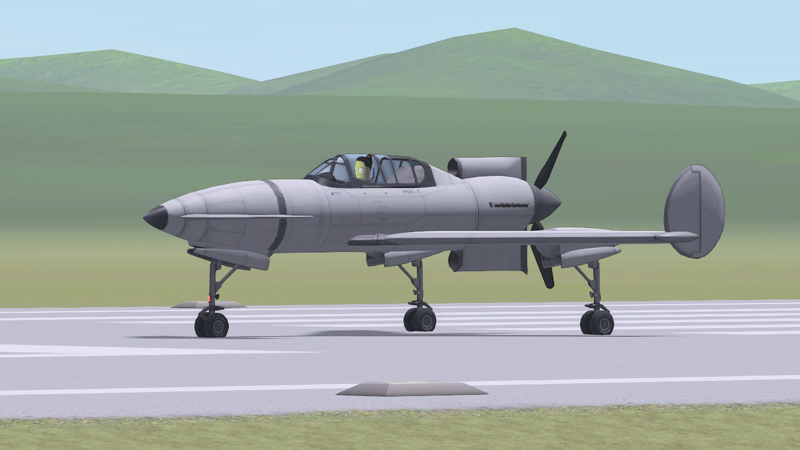 There might be a way to implement something but that might be an entirely new aircraft mod. 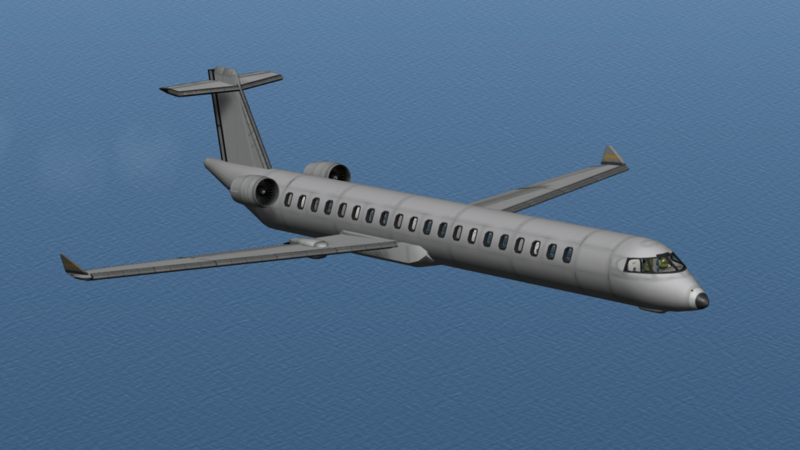 Best to include parts that could mimic modern jets as well but it's only on my dreams. At least for now.